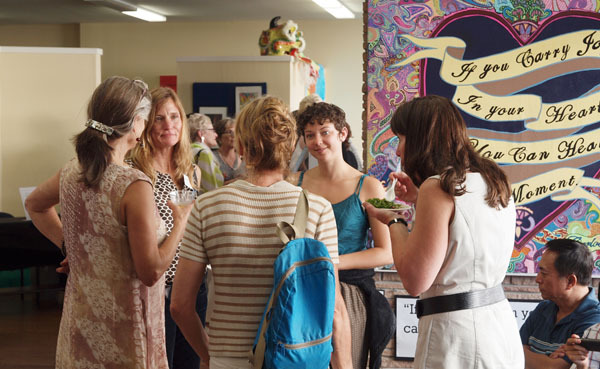 2nd Fridays Art Walk is a fun and social monthly event featuring exhibits and activities at a range of downtown venues including Youth in Arts! On Friday, August 14, grab your last chance to see original artwork from the Creative San Rafael project and take home pieces created by youth artists for the project. Our silent auction closes at 8 pm on Friday the 14th, so come on in or call us at 415-457-4878.